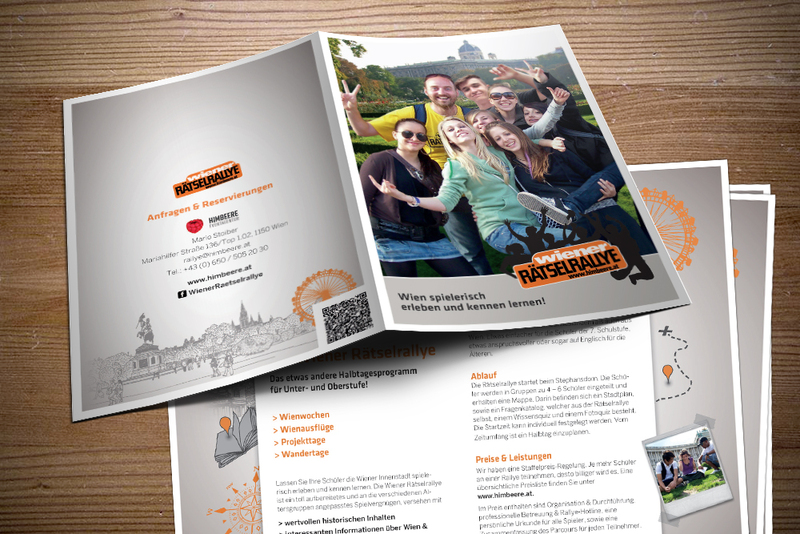 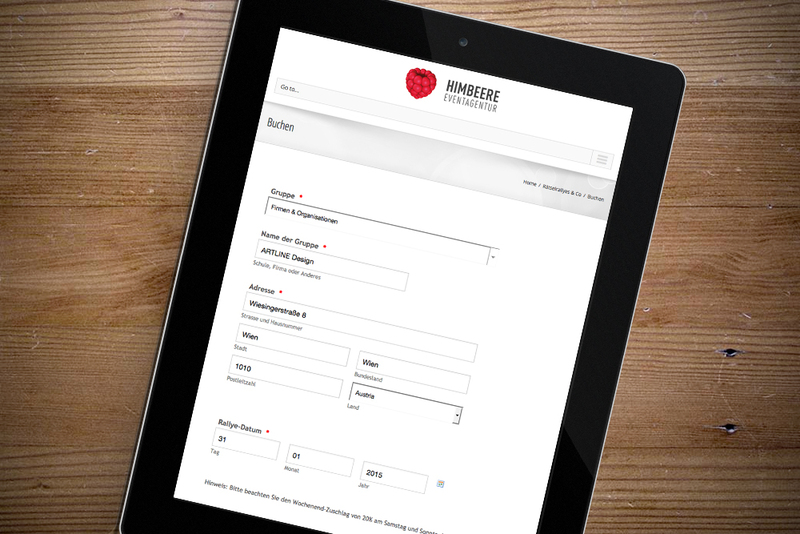 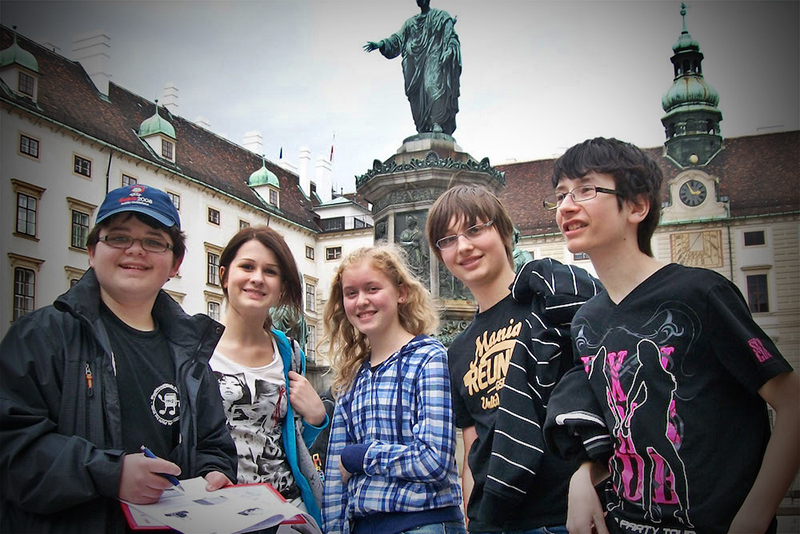 RIDDLE RALLIES FOR STUDENTS – Getting to know and experiencing Vienna in a playful manner! 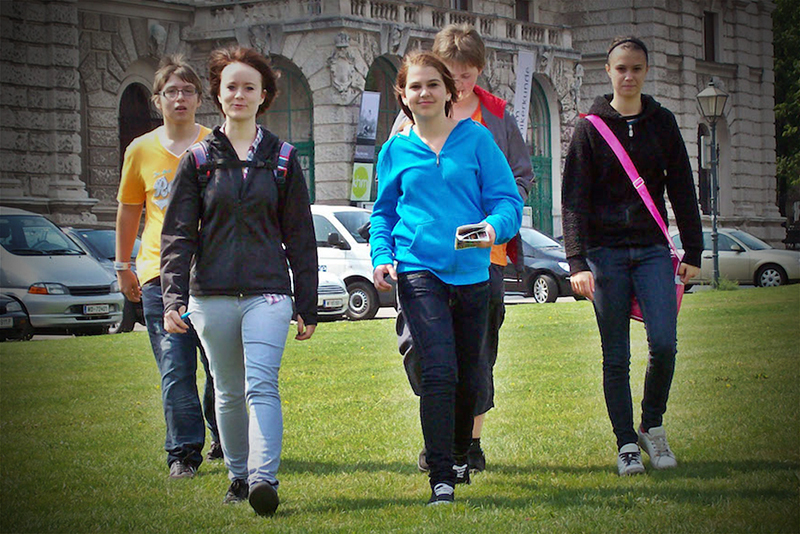 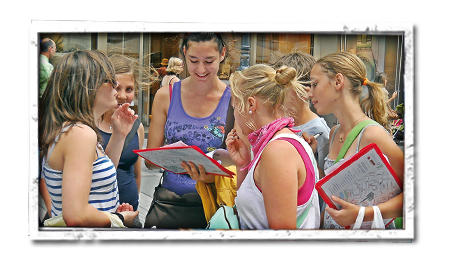 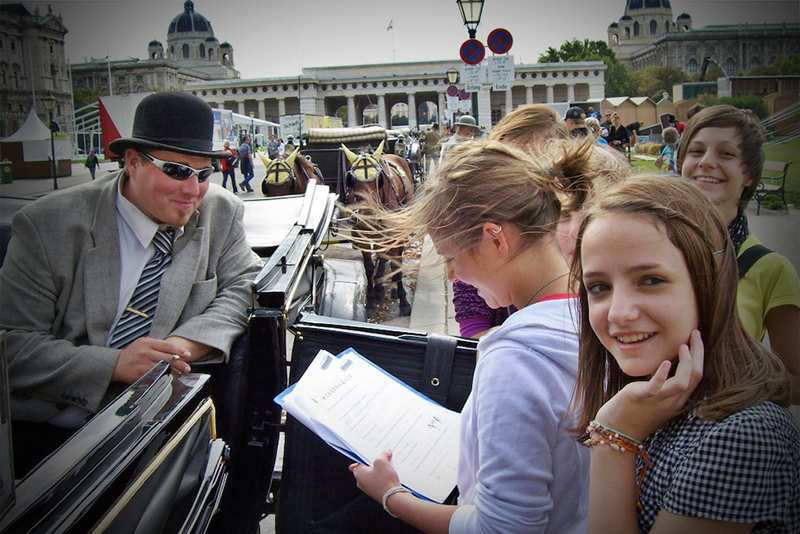 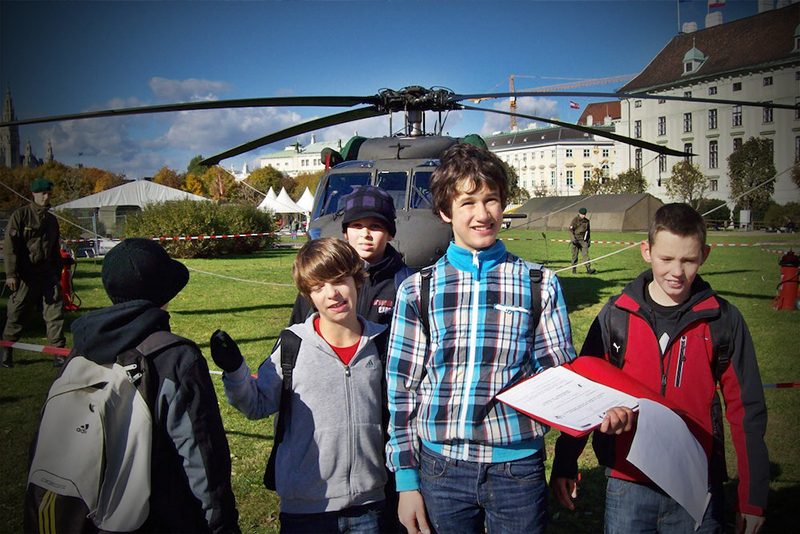 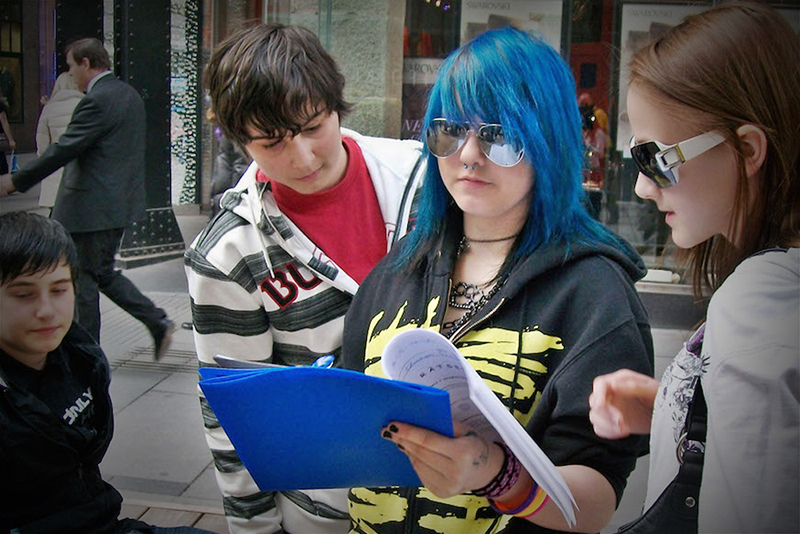 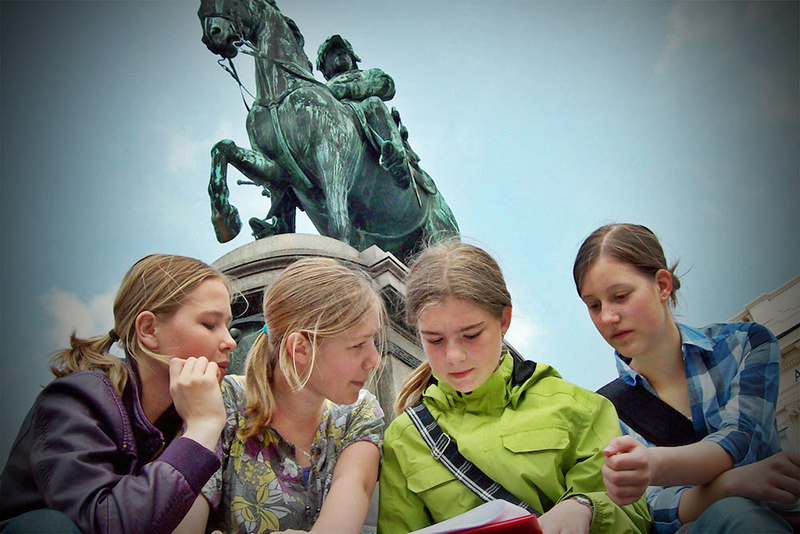 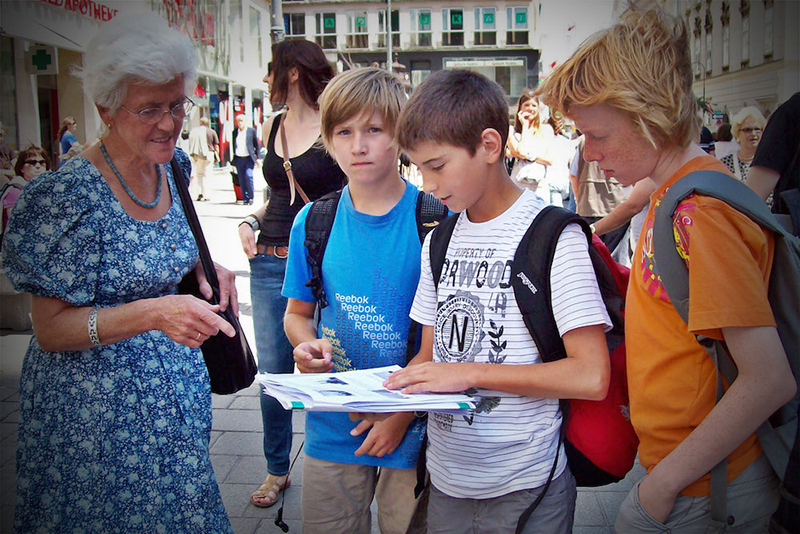 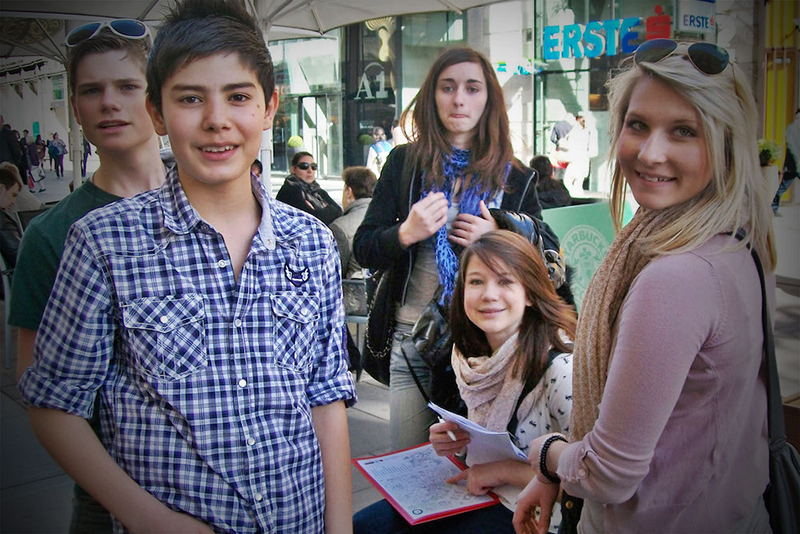 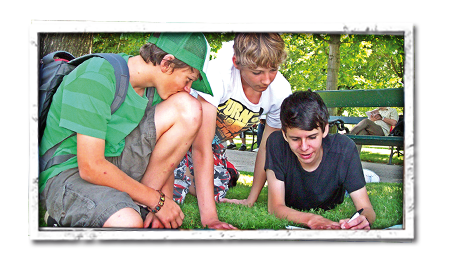 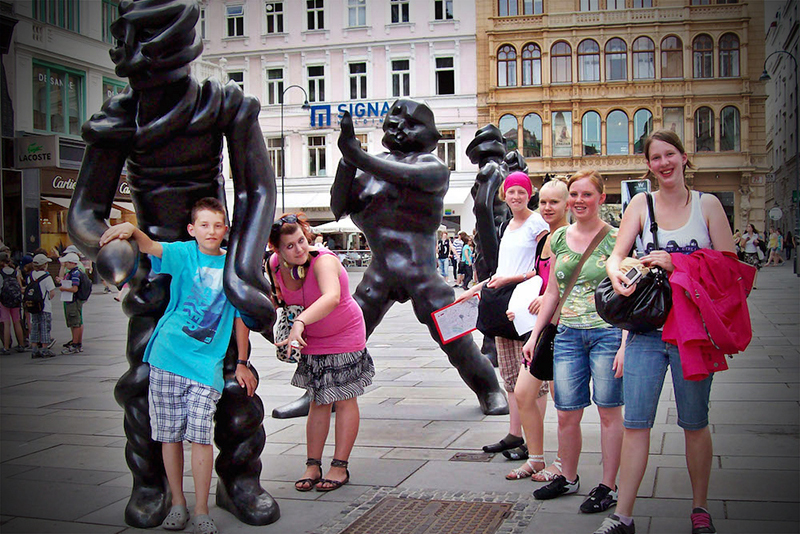 Let your students experience and get to know Vienna’s old town in a playful manner. 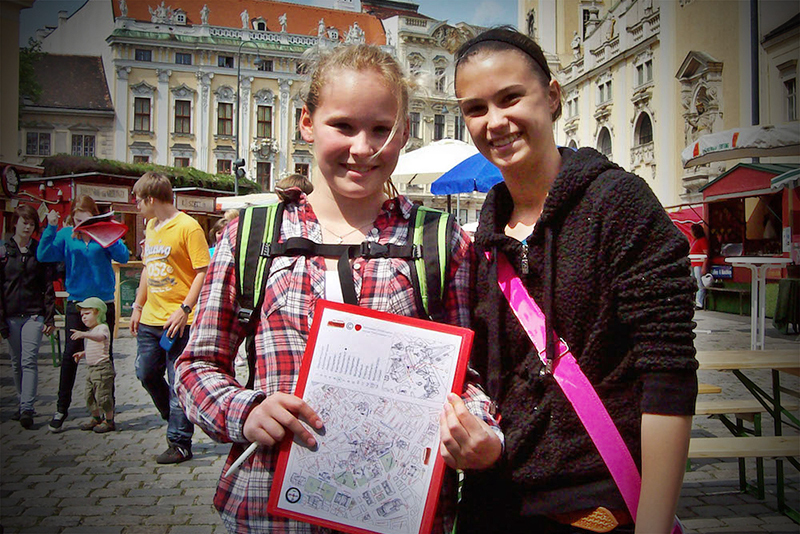 The Vienna Riddle Rally is a great game format with valuable historic content, interesting information about Vienna and trivia questions about Austria in general. 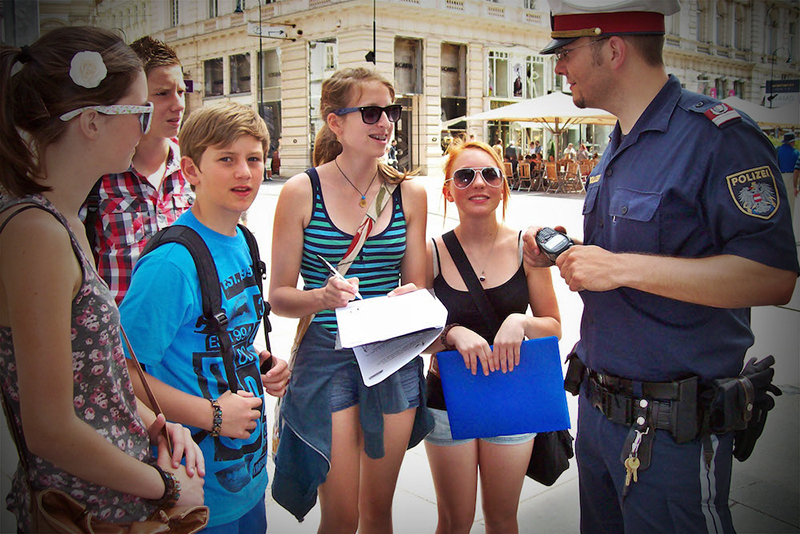 Should you have concerns regarding supervision, we can assure you that your students are in good hands with us and we act in 100 % accordance to the rules. 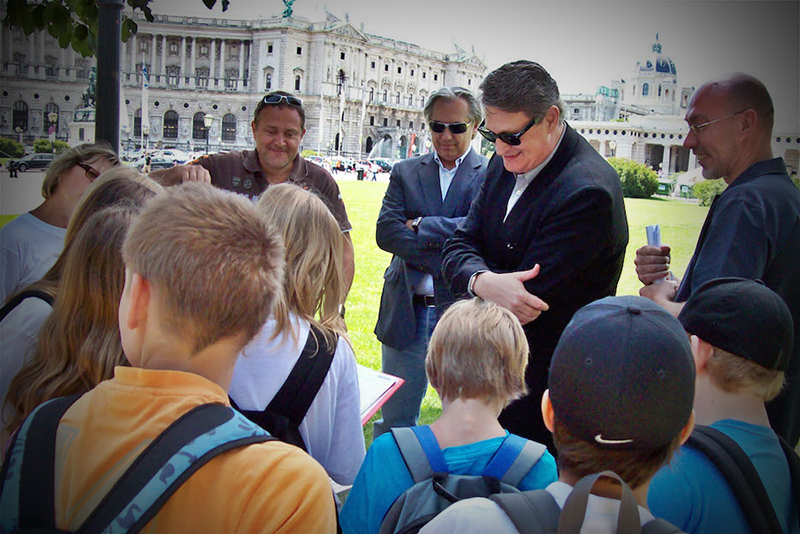 The Vienna Riddle Rally takes place in Vienna’s first district and starts in front of St. Stephen’s Cathedral. 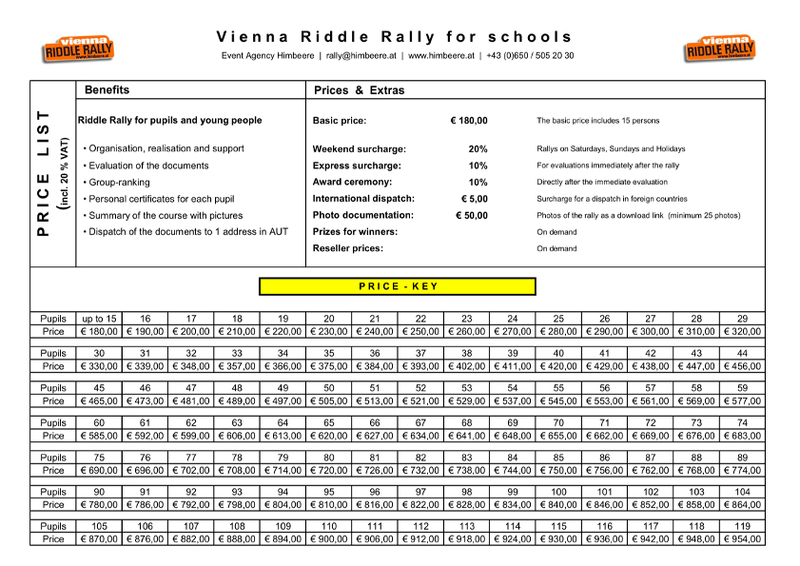 Each group of students (3 – 6 students) will receive a folder containing a map specially designed for the purpose of the game and a questionnaire consisting of the riddle rally, a quiz and a photo quiz. 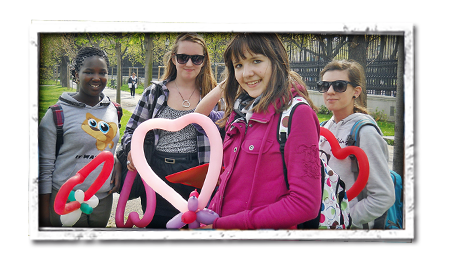 The duration of the rally is about two hours. 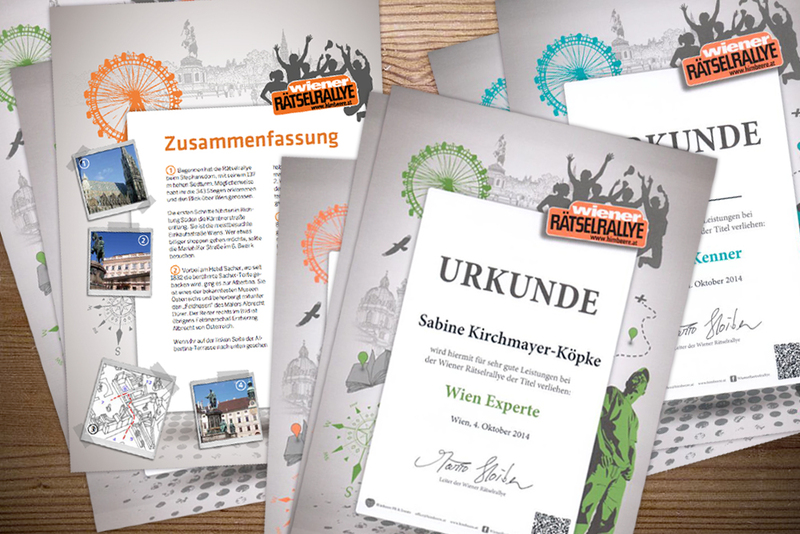 In the end, every student receives a personal certificate and a summary of the riddle rally with pictures and explanations. 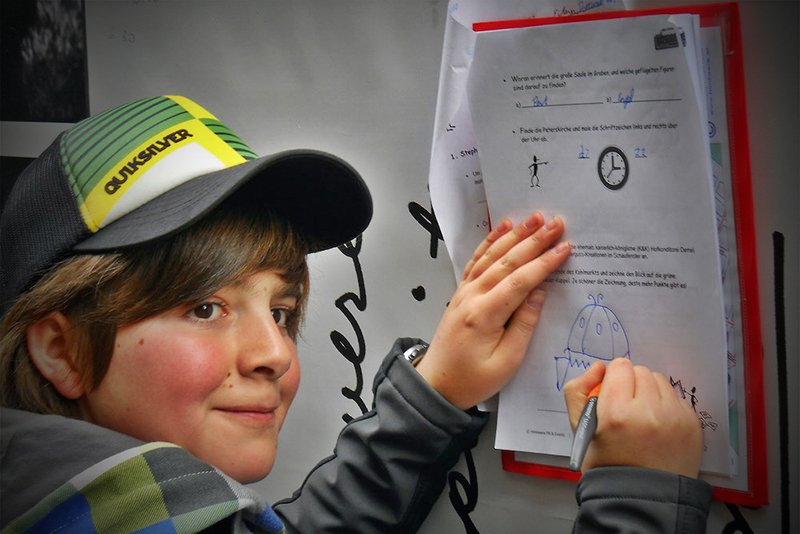 The starting time can be designated by you. 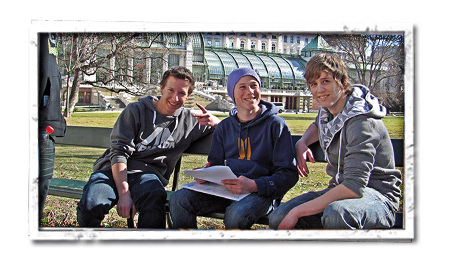 One morning or afternoon should be available for the rally.